Large Leopard Print Bow Shoe Clips. Livin up your shoes with these pretty shoe clips, no need for new shoes just add clips! Bows clip onto shoes with a strong metal clip. Can be clipped onto the front or back of your shoes. 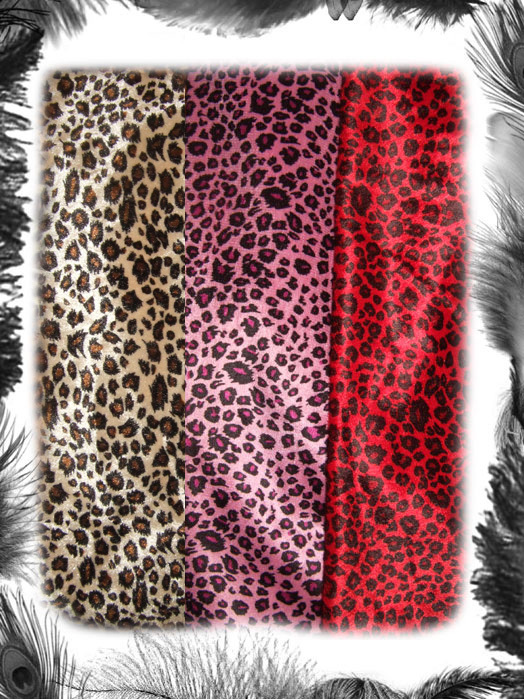 Available in Original, Red or Pink Leopard Print. Custom designs done - just email for details!